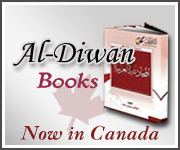 "Arabic for the world": is a series by the authors of Al-Diwan center (for teaching Arabic as a foreign language). It was issued in 2010. 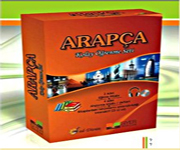 To enable the student to use Arabic in everyday life situations effectively and efficiently. 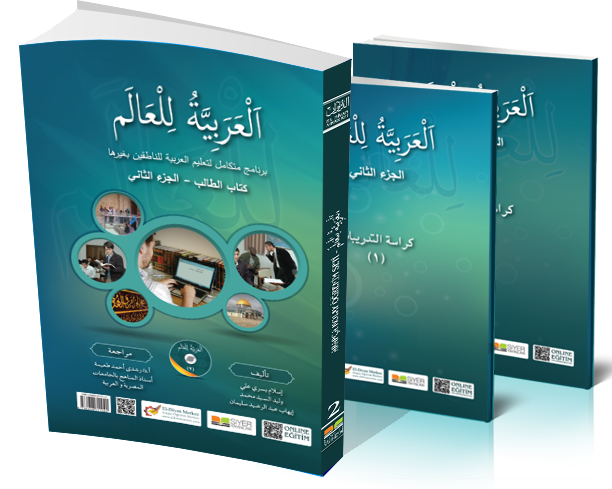 Teacher's guide book : a soft copy about the teaching methods for the main book " Arabic for the world I ". "Arabic for the world II ". 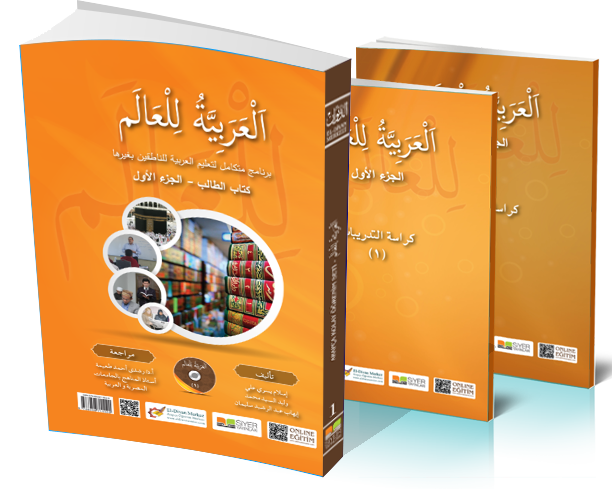 Arabic Conversation is the fourth book in the "Arabic for the World" Series, published by Al Diwan Center: Teaching Arabic as a Foreign Language. This book is intended for Arabic Language students, who are not of Arab origins and who have passed the elementary stage in learning the language. The result of extensive research and practical experience, Arabic Conversation provides a solution for what we noticed as a commonplace among the students of Arabic; their inability to speak Arabic. Many students focus on learning the language through studying rules and memorizing vocabulary, without using the language to communicate with others. 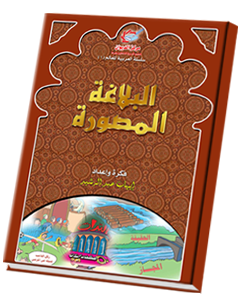 Hence, the main concept of this book is to teach the student how to deal with essential daily matters through various scenarios, characters, both Arab and non-Arab, all relevant to the student's life. A New Method to Teach Arabic Rhetoric Visually. Illustrated Rhetoric is the second book in the "Arabic For The World" Series of Al Diwan Center for Teaching Arabic as a Foreign Language. 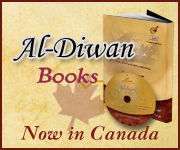 This book uniquely utilizes various illustrations and exercises in the instruction of Arabic Rhetoric. 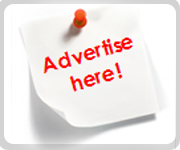 It is best suited for Arab students at a high-school level. 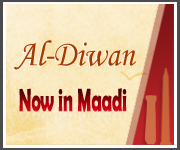 How to Write an Arabic Letter is the first book in the "Arabic For The World" Series of Al-Diwan Center for teaching Arabic as a Foreign Language. 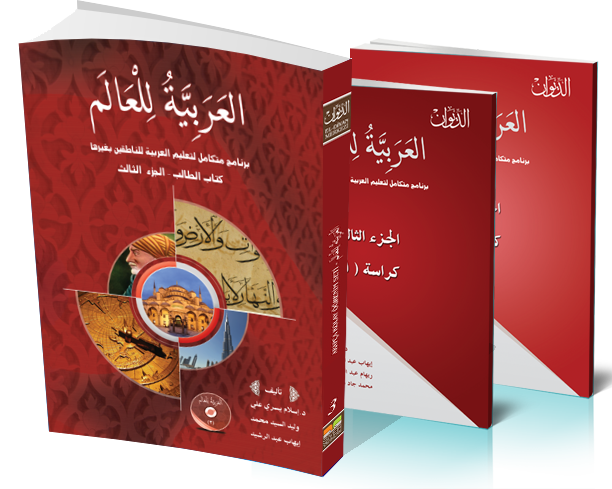 This book is designed for non-Arabic speaking students, whose language proficiency has passed the beginner's level, and the student is studying at the intermediate level of Arabic.